The Kerala unit of Congress on Monday suspended members of its youth wing for their alleged role in the slaughter and distribution of calf meat to protest against the Centre's ban on sale of cattle for slaughter at animal markets, CNN News 18 reported. This was confirmed by party spokesperson Randeep Surjewala who said that such elements have no place in the party, according to ANI. The decision comes a day after the Kerala police registered a case against Youth Congress Kannur mandal president Rajeel Makutty and his aides, based on a complaint by members of the Yuva Morcha, according to The Indian Express. The Kerala Youth Congress volunteers reportedly brought a male calf in a truck, skinned it and distributed the meat among the locals, the report added. Congress vice-president Rahul Gandhi, in a tweet, condemned the act and called the incident 'thoughtless, barbaric and completely unacceptable'. 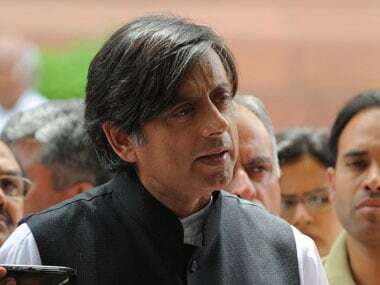 Other party leaders, including Shashi Tharoor, also joined Rahul in condemning the act. 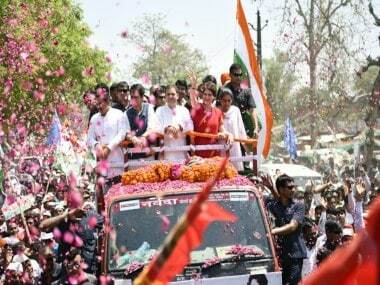 However, Rijil Makulti told a television channel on Sunday, "We don't regret our act. This was done as part of our protest." 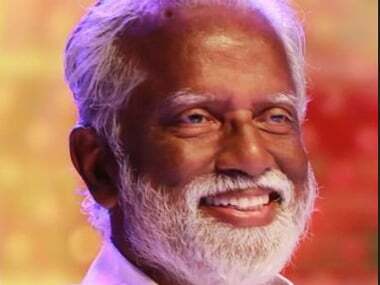 Kerala BJP president Kummanam Rajasekharan, who posted the video incident on Twitter, called it "cruelty at it's peak", and said no normal person can behave in this manner. 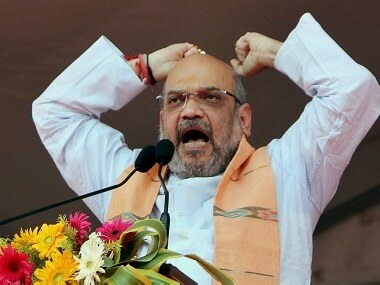 CPM MP, MB Rajesh, said the illogical form of protest should have been avoided and it would only help the Sangh Parivar.